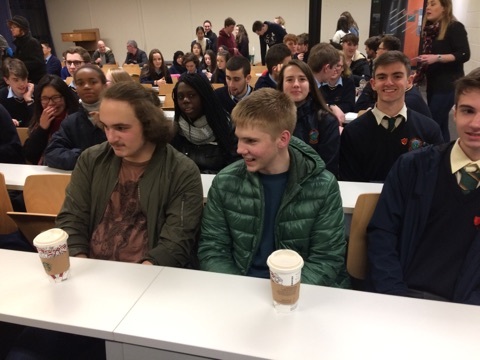 On Thursday night, nine sixth year students represented Colaiste Chiarain in the annual senior science quiz in Maynooth University. It was a competitive affair with 33 teams taking part on the the night. Although they did not return with silverware, each team did themselves and the school proud. A very enjoyable night was had by all. 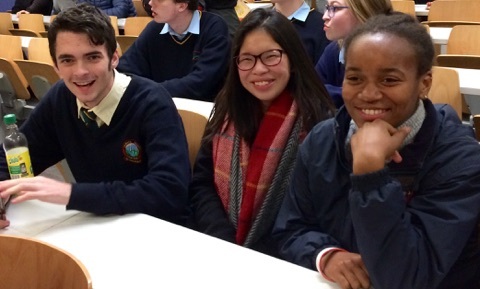 Thanks to the Irish science teachers association for organising the event.